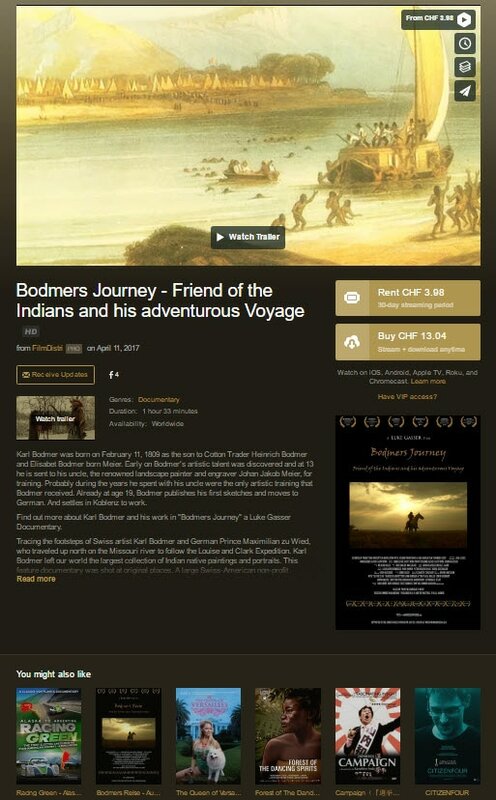 The Bodmers Journey DVD in English is available in NTSC version. This is the version if you live in North America and Canada. 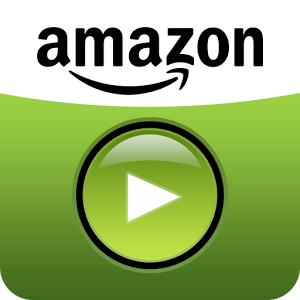 Rent the movie for $2.99.